Video Shows Ranbir Irritated & Angry At GF Alia: People Ask Why Is He Dating Her? At present, Alia Bhatt is considered one of the most successful and versatile actresses in Bollywood industry. 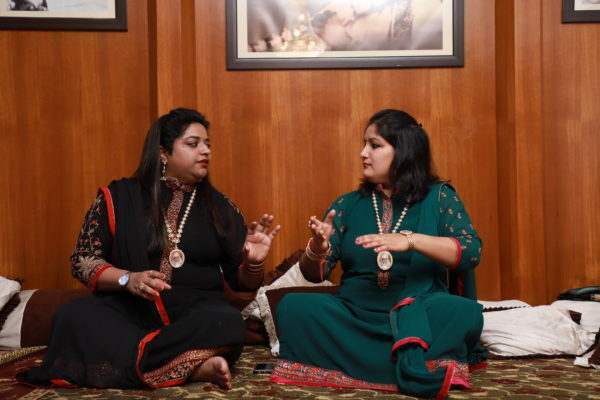 With all her recent movies bagging great reviews and money, she is certainly at a great state in her career. And even in her personal life, Alia seems to have become very comfortable with her relationship status with boyfriend Ranbir Kapoor. 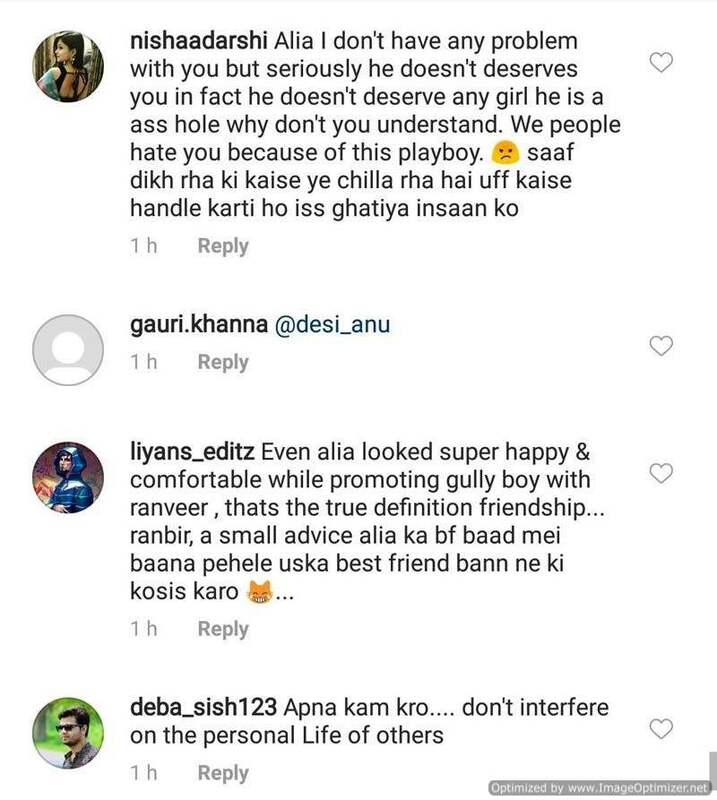 While the two keep sharing romantic pictures together, a video of Ranbir getting irritated and angry while talking to Alia Bhatt has come to surface. In the video, we can see Ranbir Kapoor talking to Alia Bhatt and while he does that the actor looks irritated and angry about something. 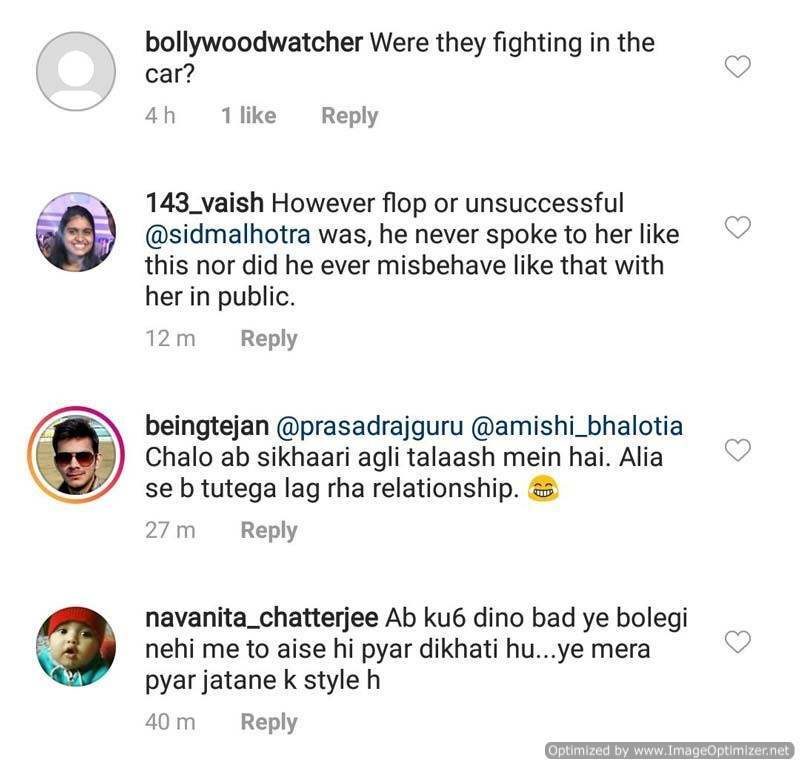 Now, if he was having an argument with Alia or was generally upset about something else altogether, we don’t know, but Jr, Kapoor was not at all in a good mood after the film. Interestingly, rumours are flying thick and fast that the lovebirds are having a tough time together. All’s not well in their la la land. Also a statement made by Alia, recently, about tying the knot with Ranbir, fuelled more speculations about things not being hunky-dory between them. 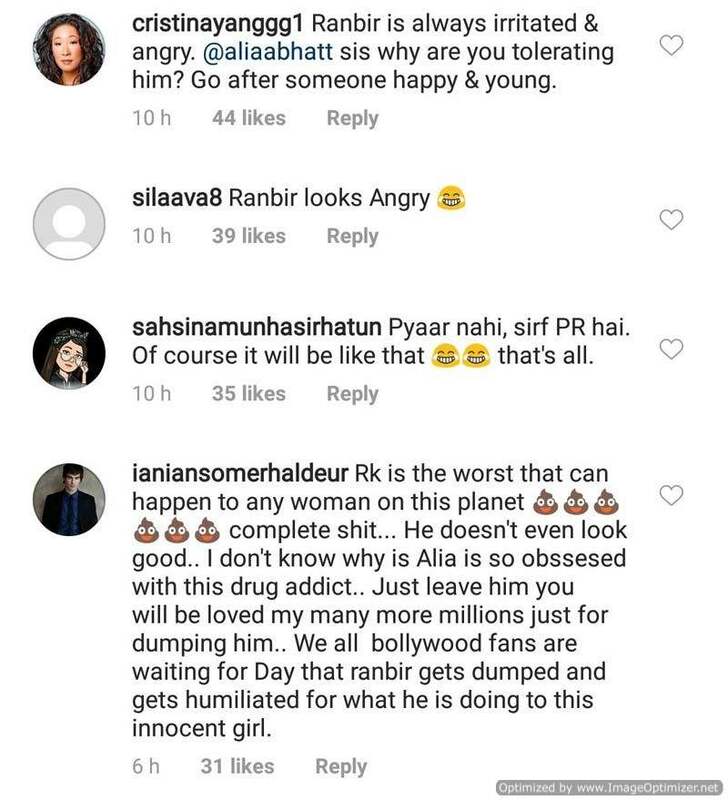 Alia had said, “I think people should now take a break. We have had two beautiful weddings last year. I think we can chill now, watch movies, work in movies, and rest can be seen later.” And with this latest video where the two have been captured “not so happy”, we wonder if things really turned sour between the two. 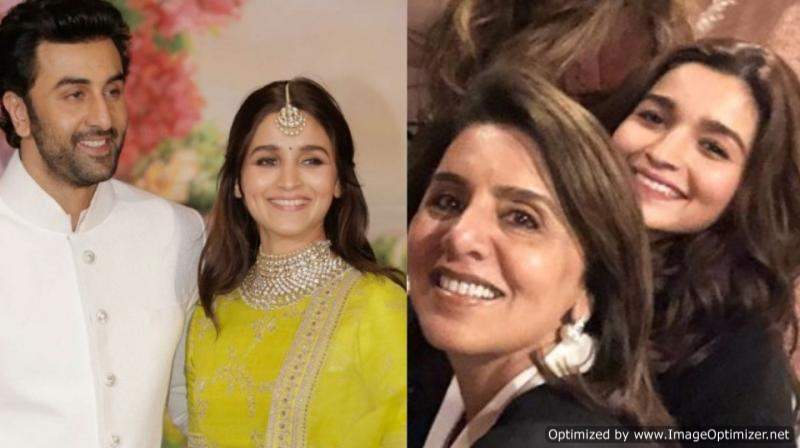 After Priyanka & Nick ,Alia &Ranbir To Meet Each Other’s Parents! Details INSIDE!